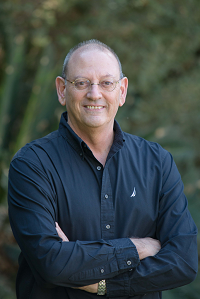 Dr. Dov Reichman has been a senior manager for more than 25 years, specializing in research and development, innovation and entrepreneurship, in addition to marketing and business development in the international market. 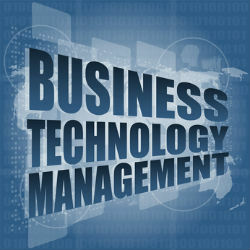 Provides technology/business consulting for companies, investors and entrepreneurs and deals in investments in companies, involved in technological innovation, as well as branches of traditional industry and services. Consulting services for various firms & industries, board member and lecturer. VP Strategy & Innovation, Israel-Netherlands Chamber of Commerce & Industry. Dr. Dov Reichman’s technological expertise lies in the fields of chemistry, advanced materials, nanotechnology, green industry, and defence technologies. Dr. Reichman holds a doctorate in chemistry from the Hebrew University of Jerusalem and his research earned him the President of Israel’s Award for two consecutive years. He is also registered as the inventor of a patented technology for the controlled release of active substances with applications in different fields. Graduate of the senior corporate directors’ training course held under the auspices of the Tel Aviv University Faculty of Management School for Business Administration. Graduate of various financial courses for managers and directors. Serves on the directorate of public and private companies. Holds a double license: as a personal coach and an organizational and business coach. Graduate of the advanced course for marketing managers and the course for research and development managers held at the Israeli Management Center. During his regular military service and years of reserve duty, he held the rank of major and served as the company commander in an elite unit.